Did you know that “Houston” was the first word ever spoken on the moon? This and other facts about this luxurious lunar-loving locale are what make the biggest city in Texas an American cultural mecca. Not to mention it’s extraterrestrial bar scene. 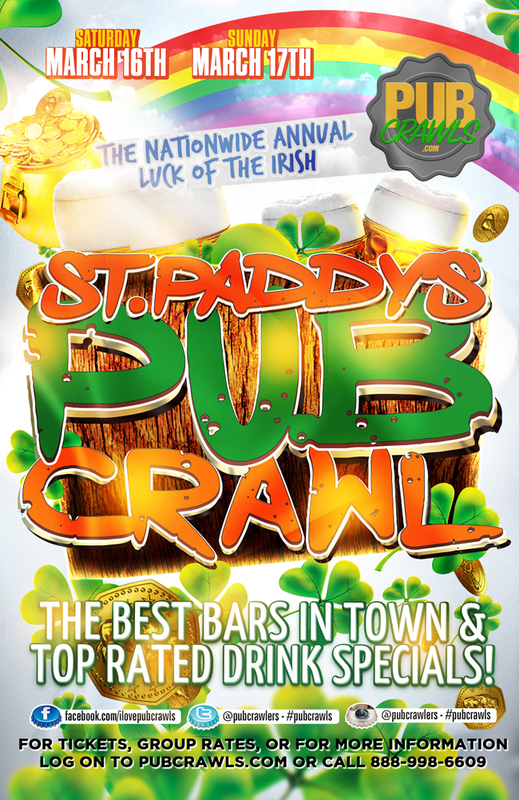 When St. Patrick’s Day rolls around, get on down to the registration location for a list of all the participating locations as well as maps listing the city’s best drink specials. 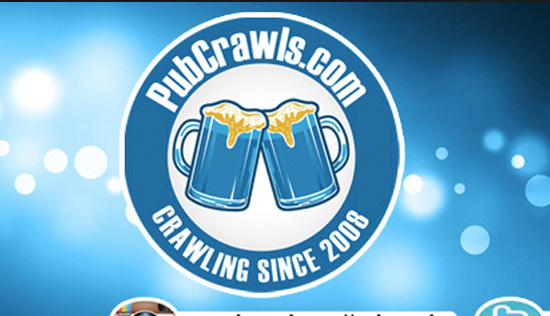 Party on from dusk ’til dawn as you join the rest of the pub-crawlers and checking out the cities hotspots. You’ll enjoy access to plenty of great bars as well as exclusive specials at all the great Texas honky tonks. From action-filled sports pubs to relaxed wine bars, Houston’s got the juice you’ve been looking for. Make your St. Patrick’s Day celebration a memorable one in the heart of this lively city. Participating venues include The Dogwood, Belle Station, Little Woodrows, Maple Leaf Pub, Howl at the Moon, Sage County, and more!